Good morning, I am Gede your driver Bali guide today, as your order to our reservation today, that you will take a trip to Jatiluwih, is that correct ? As we depart from Kuta as 08.00, its take about 1,5-2 hours to reached the object with relaxing drive while see the villages, town country side and Temple. This object is located near Batukaru Mountain and offers a marvelous rice terraced with wide view and admit as the World heritage from Unesco. The time is visit is during the farmer start planting the rice, growing the rice, and most beautiful view is once the rice grow yellow and ready to harvest. 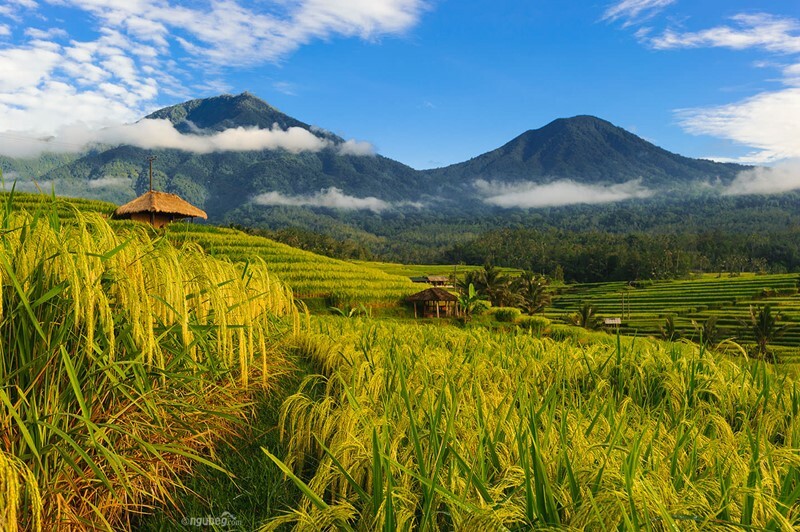 On this fields the farmers mostly plant local or Bali rice which known as red rice which is consider the best vitamin rice for our life consume, the rice is tall and seed is bigger compare to Java short rice. Most of the crop are sell to city like Denpasar or marketing to hotel and restaurant. one we get there, please prepare your camera for photo shoot. 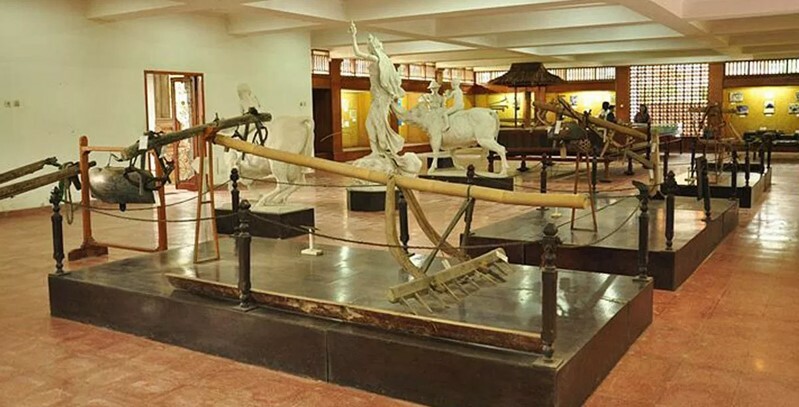 This museum located before Tabanan city town which very suggested to visit as we will know about the farming system and irrigation system in Bali, its have related with our trip to Jatiluwih. On this museum we will see the review of the farming life in past till now days, its tell us about how the farmer open the jungle into the rice terraces and how they irrigation system works. We also can see the traditional tools of farming with cow or buffalo to ploughing the fields. Mainly this museum is to conserve the farming in Bali and tell our young generation about the Subak in Bali. 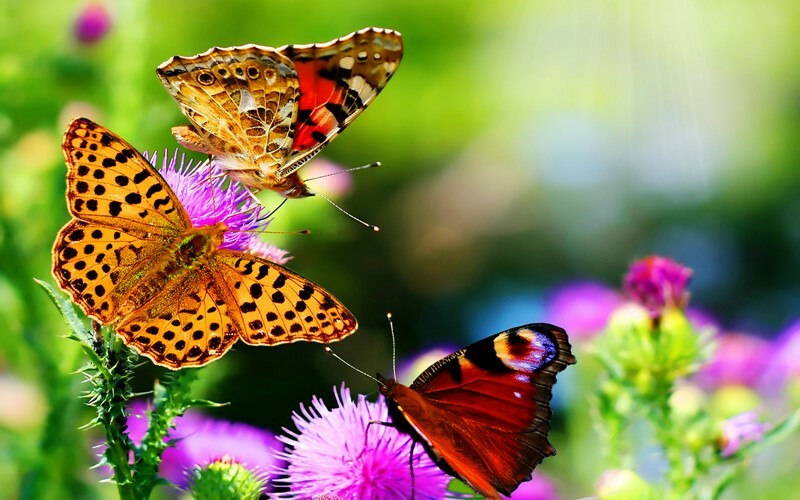 From Museum Subak, we will drive via Tabanan city and drive through the village and we can stop at Bali Butterfly Park, here we can see many kind of butterfly within 40 acres park, this park was built 1996 as the way to conserve butterfly and education media for visitors. The park located at the garden with green lush cocoa, coffee tree near by. we may visit for hours depend on your interest. 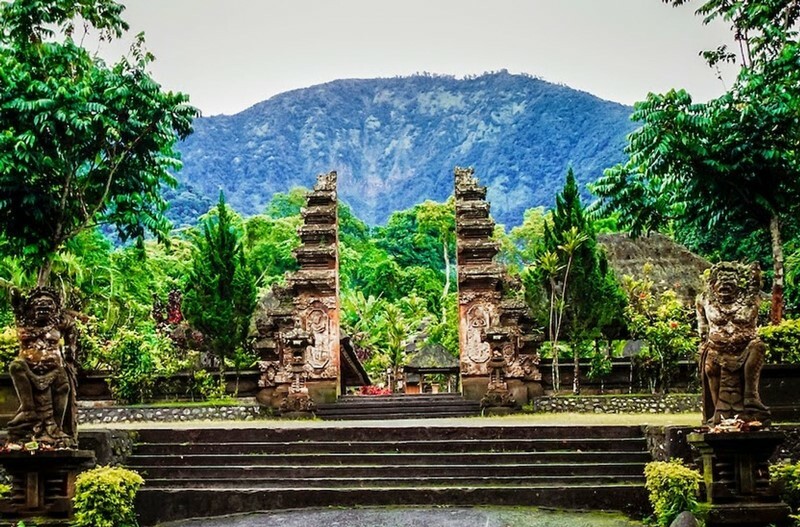 From here, we will drive uphill and we can visit the Batukaru Temple (Pura Luhur Batukaru), its located on the slope of Batukaru Mountain with thick rainforest where Gods Whispering. The Temple is consist of three Mandala, outer, middle and inner courtyard as the holiest part of the Temple. Well, that’s the story of our journey today. You can read other stories on our blog page. Thank you for visiting balicabdriver.com. Don’t forget, if you want to spend your vacation in Bali, you can contact me via WhatsApp +62 878 6196 8073.